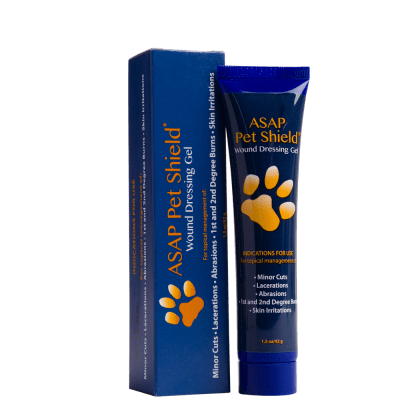 ASAP Pet Shield is a wound care, multi-tasking first-aid product for your pets. 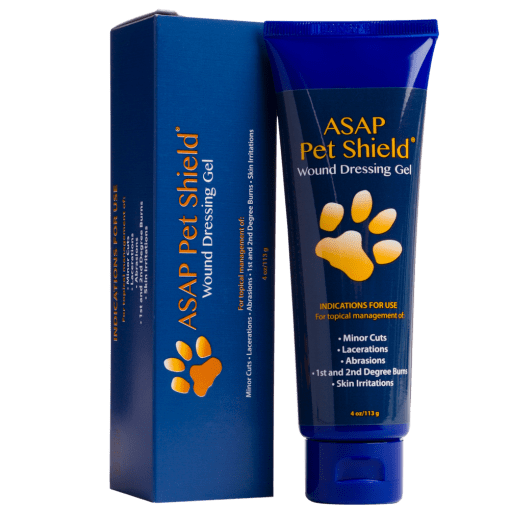 Available in 1.5oz or 4oz tubes. 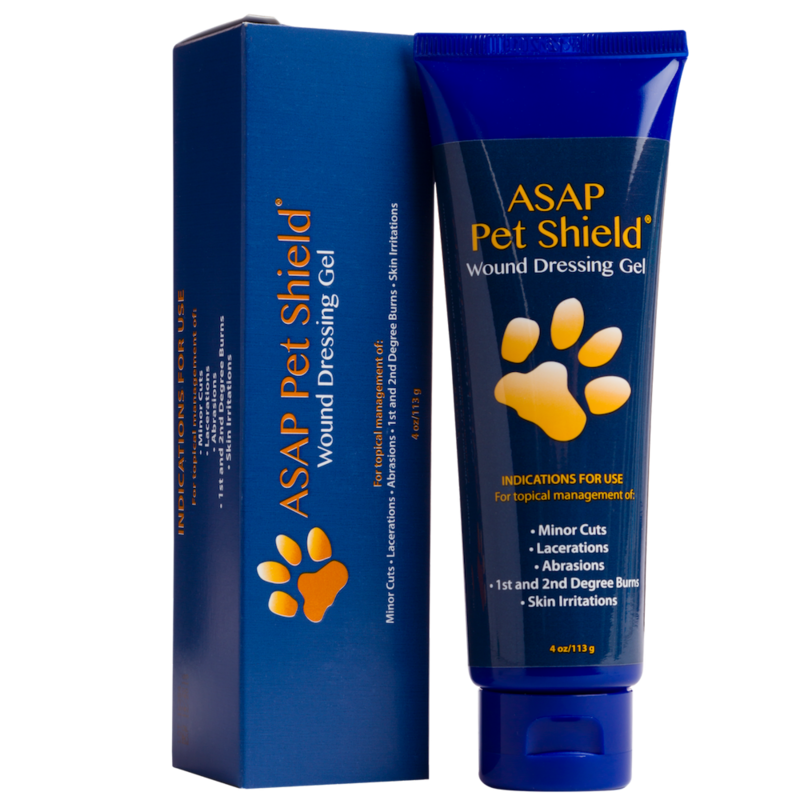 Main ingredient: 24 ppm Proprietary Silver Solution (purified water, nano-silver at .01 micron).